On the eve of Herbalife Inc.’s annual Extravaganza in Chicago, community leaders announced another group of victims who have filed complaints with both the Illinois Attorney General’s office and the Federal Trade Commission (FTC). 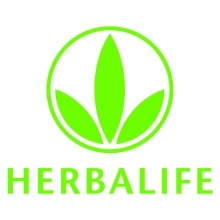 According to Herbalife’s reports, 70 percent of its distributors are Hispanic; however, more than 93 percent of them have nothing to show for their investment in the company. Groups involved across Illinois are deeply affected by Herbalife and their penchant for targeting Hispanic immigrants. Illinois victims of Herbalife can call toll-free at (855) 701-5437 to share their story and seek assistance in filing a complaint against Herbalife.